WordPress is one of the most popular content management systems in the world, and with good reason. It’s easy to use, flexible, and constantly being improved upon. Every day, more and more people and businesses are choosing WordPress for their websites and blogs. 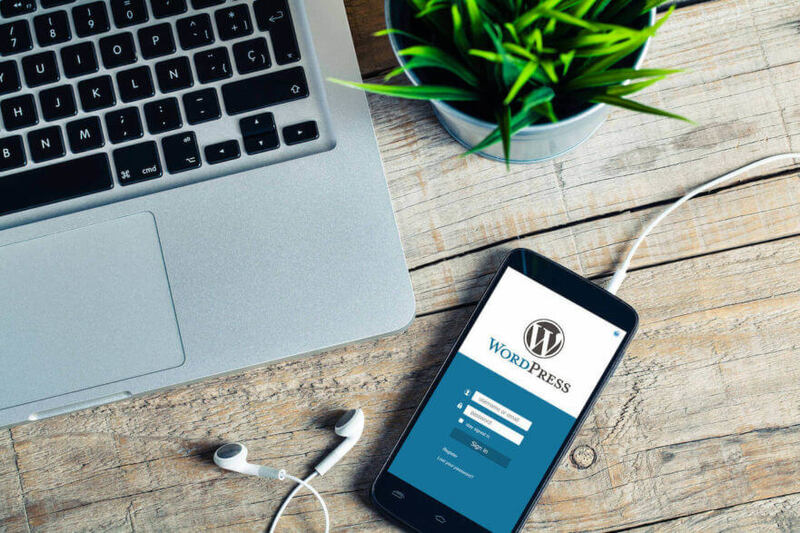 Although launching a WordPress site is fairly straightforward and user-friendly, there are still several key tasks to complete during the launch process to ensure it goes smoothly and sets the stage for success. Wouldn’t it be nice to have a WordPress launch checklist to follow every time you launch a new site? You’re in luck. We’ve put together one that’s easy to follow and covers many tasks that often get forgotten during the launch process. *Note: if you are looking for a checklist that covers launch instructions for specific hosts, we recommend contacting your hosting provider. This checklist is intended to provide tips and support for making sure your launch is safe, smooth, and secure. One of the biggest fears for anyone managing a website is that something will go wrong and they will lose all data from their site. People have this fear because it happens all the time! Spending months, or even years, working to perfect a site and then permanently losing all of the content is a devastating blow. The first thing you should do before launching a WordPress site is create a reliable backup. It is impossible to predict if and when something will go wrong, so it will give you peace of mind to know that even if your content disappears from your site one day, you will be able to recover it easily. As you are setting up your backup, make sure backups are scheduled. Scheduled backups will prevent you from having to remember to manually backup your content. BackupBuddy is one of our recommended services. It can perform scheduled backups, is easy to install, and can store your information in multiple locations for extra insurance. 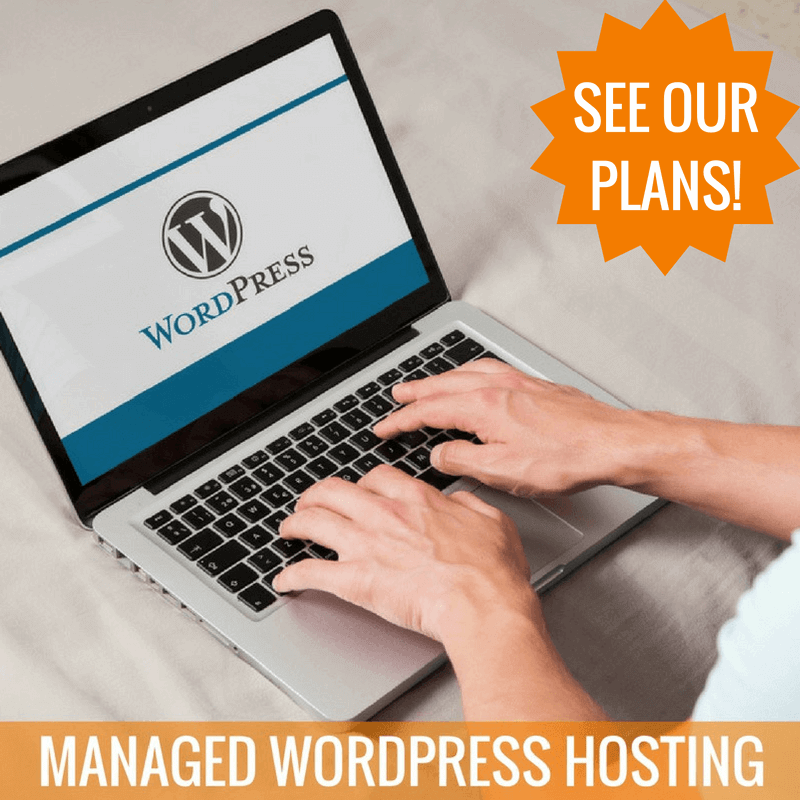 Most managed WordPress hosting providers provide daily backups, so be sure to check with your host to see if this is included in your plan. 404 errors are an issue that can frustrate a website visitor. Nobody likes showing up to a website and finding the content has moved or been deleted entirely. Either before you launch your site or soon after it is up, go through and make sure that all your links are working properly. You can add your site to Google Webmaster Tools to view a report of any links that are broken or missing. One of the easiest ways to fix broken links is to set up redirects. In most situations a 301 (permanent) redirect is the solution. For WordPress sites, we recommend the Redirection plugin for managing redirects and monitoring 404 errors. Check in on this plugin at least once a month to make sure your site’s links are in good shape. Pro Tip: You can also manage redirects via .htaccess. For more information on handling redirects this way, visitA Beginner’s Guide to Creating Redirects in WordPress. Emails generated by WordPress are often not delivered to an inbox, because the hosting server is not configured properly or the email client is a little goofy. This can be a major problem. If you find that emails sent from WordPress are ending up in SPAM, be sure to whitelist them to prevent an ongoing issue. Check your SPAM filter once or twice a week after launch to be sure nothing is slipping through the cracks. If you’re having an issue with mail not being sent to your inbox at all, you likely need to configure your site to send email via Simple Mail Transfer Protocol (SMTP). We could discuss all the ways to make this happen but the folks at WPBeginner already did all the legwork. Their guide walks you through the many ways to integrate SMTP with your WordPress website. It’s important to make sure that comment forms, contact forms, and email subscription forms are working correctly. Test them out to make sure visitors to your website will be able to respond or reach out to you if they want. Build an email list and send a test email to make sure the emails will be delivered to the correct people. If you run a WordPress site that has multiple administrators, have everyone check their login and registration to ensure each author can access the website. If you are running an e-commerce website, you need to be especially attentive to the user experience. Test out the process by pretending you are a shopper: browse products, add something to your cart, perform a transaction, and have it sent to you. Because you are trying to create a positive consumer experience on your website, you need to be sure that people can easily purchase and order products from your site. Have friends or colleagues do the same thing and confirm that there are little to no kinks in the system. If you are posting images and videos to your website, check to make sure they are loading correctly. Play the videos on different devices to make sure they work on mobile devices as well as computers. Confirm that your Twitter and Instagram handles are added to the message when a user chooses to share something. Confirm your social sharing plugin opens within the native app instead of a browser. Tweak the settings so the title of the article or page displays properly when shared. Before officially launching your WordPress website, go through and check the overall performance. Focus on the speed of your site as well as user experience. Visitors will most likely not have the patience to sit around and wait for things to load, so you want to ensure everything loads in a timely manner. Pingdom and Google Pagespeed are tools that can help you check the speed of your website. If you discover that your website is slow, there are several plugins (listed below) that will help speed things up. If plugins don’t do the trick or if this is beyond your skillset, contact your web developer for assistance. Google Analytics is a great tool to get information about the user experience on your website. 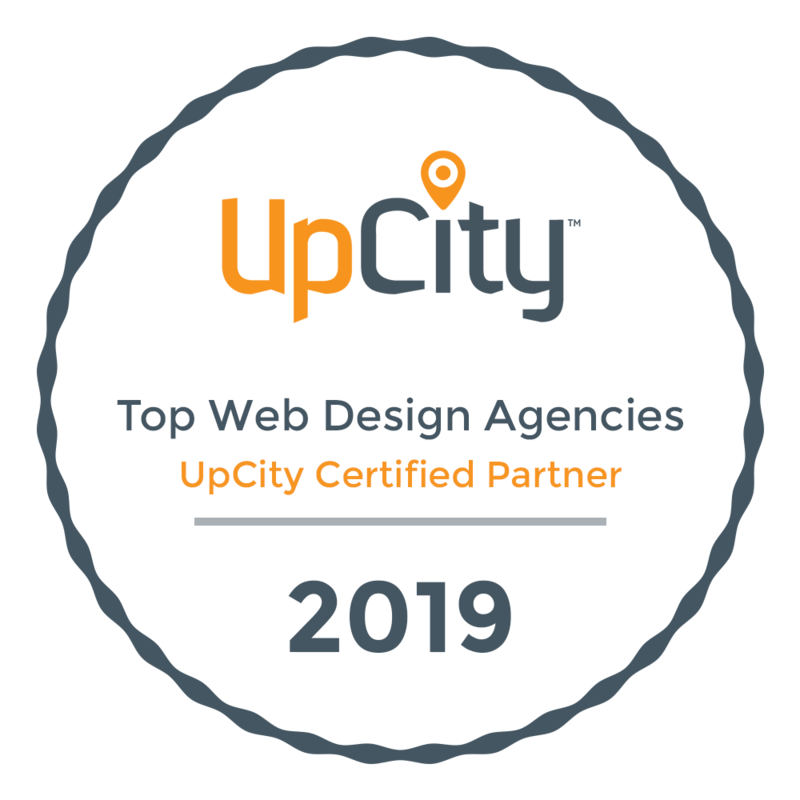 It provides you with information about which pages are seen the most, the bounce rate on your website, how well you are doing overall, and many other important pieces of information. Make sure to install it before you launch your website so you can track your rate of growth from the beginning. Need help installing your tracking code? Here’s a quick and easy tutorial from Google. Although this list isn’t extensive, you’ll be in great shape when you launch your WordPress site if you follow the recommendations in this post. Do you have something you would add to this list? Please share in the comments below. Join our email list. Make your inbox happy.